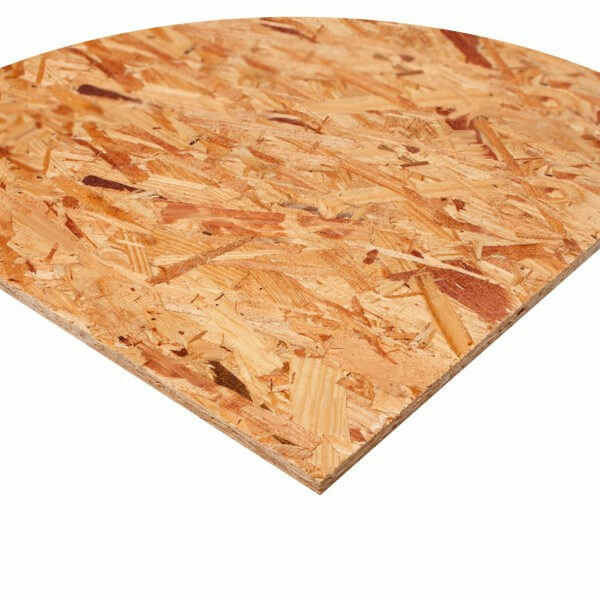 Oriented Strand Board (OSB) is an panel product that can be used in external applications. It can be cut and painted. It is used for packing and sheathing ceilings and roofs. Like plywoods it should be sealed to protect it from the elements and prolong its servicable life. This is now the only grade produced. It is a conditioned board that is more stable in moist conditions, stocked in 8mm, 11mm & 18mm thickness.